Moving a corporation nationally or overseas is a complex task that requires the most qualified, experienced professionals for success. 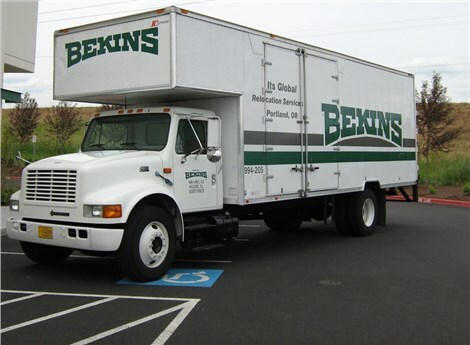 Rely on the Portland corporate relocation experts at Irvington Transfer & Storage (ITS) Global Relocation Services, agent of Bekins Van Lines to move your corporation seamlessly anywhere in the world. We’ve handled business moves flawlessly since 1926 and have become BBB-accredited and a ProMover with the American Moving & Storage Association (AMSA) for eighty eight years of quality service. Your corporate relocation in Portland will be eased from start-to-finish by our full-service packing and custom crating services. In order to provide you with the most custom service, ITS Global will assign a qualified Move Coordinator to your project. Your Move Coordinator will help your corporation create a custom plan that will keep everything on-time and on-budget. If you have employees to transfer, our experts can coordinate their household moves. 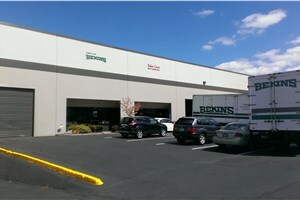 Read on to learn more about our corporate relocation moving services in Portland! Don’t delay any longer – contact us today to begin the flawless corporate transfer you’ve been waiting for. Call now to speak with a knowledgeable representative or fill out our online quote form to receive a no-obligation estimate!